Things your food doesn’t tell you! Everyone knows eating too much sugar can lead to tooth decay, but few are aware of exactly how that happens. The bacteria that form together to become plaque use sugar as a form of energy. They multiply faster and the plaque grows in size and thickness. Some of the bacteria turn the sugar into a kind of glue that they use to stick themselves to the tooth surface. As a result, your saliva can’t wash that bacteria away. One of the best ways to prevent this process and avoid cavities is to limit your sugar intake. But sugar can be a funny thing! Sometimes when we think we’re making a healthy choice for our children and family, sugar creeps in. Here’s a chart to keep you informed of how much sugar is hiding in some of our favorite foods. You may be eating more than you realize! In the U.S., around 60% of packaged foods and drinks found from the average grocery store contain added sugar. And just looking at the ingredients label isn’t enough, because manufacturers often try to disguise the added sugar by giving it another name: high-fructose corn syrup, evaporated cane juice, rice syrup, and flo-malt are all popular ingredients that are effectively just sugar. 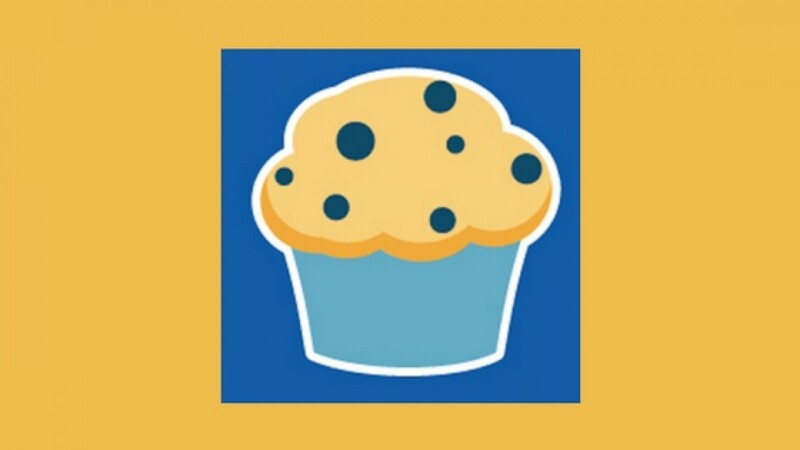 One resource we found that is super helpful for finding hidden sugar is the Sugar Rush App. Just scan the barcode of any product and instantly see a breakdown of naturally occurring and added sugars. Brushing teeth thoroughly twice a day with fluoride-containing toothpaste as well as flossing daily. Reducing the amount of sugars-containing sticky food, and rinsing the mouth with water if they are consumed. Reduce snacking; which helps reduce the production of acid in the mouth. Reduce the consumption of sugars-sweetened beverages. Only eat sugary foods at mealtimes. If you have any questions regarding tooth decay, cavities or dietary choices for your child, please feel free to give us a call anytime (206)-946-6970. Can my Child use an Electrical Toothbrush? Are X-Rays Safe for Children? What Size Toothbrush Should I get for my Child? Want to learn more? Get in touch. We will strive to maintain an environment of safety for all kids, regardless of economic status and varying needs, in order to show compassion and care for all.